Listening is an extremely important aspect of maintaining your Chinese skills. Many students of Chinese know the difference between studying dialogues from your lesson book and listening to actual news stories, television shows, and dialogue on the street. The best way to improve your listening skills is to listen to as much Chinese material as possible. 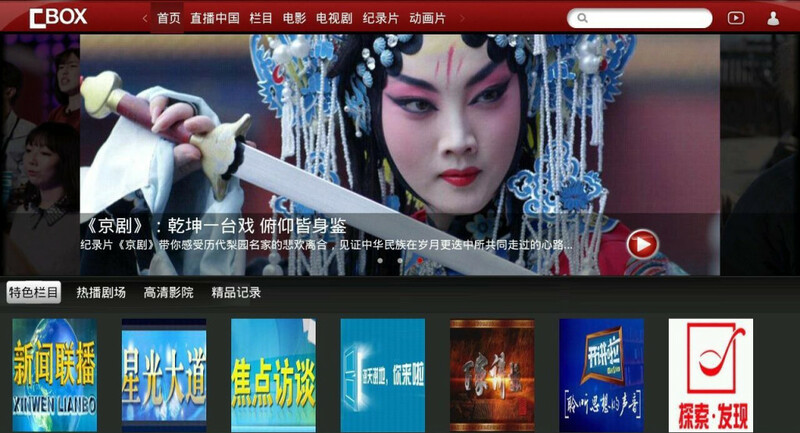 Listed below are some of the best resources for Chinese news, television, and films. The China Network Television website is the official website for CCTV, and is the best resource for videos. It has has full seasons of television shows, news clips, documentaries, and even live streams from all major Chinese television channels. The guide below only includes some of the most useful pages, but if you feel like you need more listening resources, CNTV should be your first place to look. Watching documentaries on cntv.com is a great way to work on your listening skills while picking up knowledge of China in the process. Documentaries are a good alternative to other kinds of broadcasts as the narrator usually speaks more slowly and clearly. CCTV 9 is a great source for popular documentary series in China. Most topics are related to Chinese history, geography, and culture. 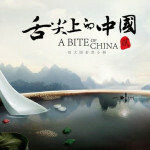 Popular series are marked as “hot,” so you can easily find the most watched documentary series, like “舌尖上的中国” （A Bite of China) or 超级工程 (China’s Mega Projects). 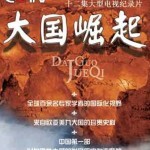 Several BBC documentaries such as Planet Earth are available in Chinese. Click the image below to view this documentary. The Award-Winning Documentaries section of cntv.cn has a selection of the best Chinese documentaries. Below are a few selected ones that are quite popular. 大国崛起 is a historical documentary series about the rise of great countries. 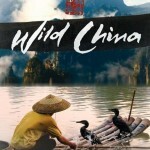 美丽中国(Wild China) is a great series about China’s geography and nature. The third documentary, 敦煌, is a series about the history of the city Dunhuang in Gansu province. A full list of all available documentary series can be found here. CCTV-13 新闻 has a streaming 24 hour news channel that can be found through the cntv website. 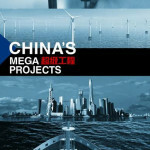 This is a great listening resource and can also keep you up to date on the most recent news updates in China. 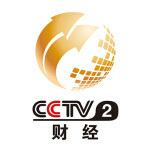 CCTV-2- The CCTV-2 live broadcast is also available after downloading an additional plugin. This station is focused more on financial and economic news. If you just want to just browse through television shows, you can watch live television on the live television page on CNTV. 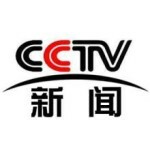 This page provides live streams to the main 24 CCTV channels as well as over 100 local channels all for free (Just click “直播” next to any of the channel). Below is a list of the main CCTV channels and the areas that they cover. You might need to download a plugin to see some of the channels. There are many more video sites similar to youtube with a wider selection of previously recorded shows and movies than CNTV. Below is a list of the best sites to find recorded television shows and movies. Some shows and movies are unavailable unless you are in China, but you can still find many shows on these websites. If you are looking for recommendations on what to watch, check out chinese-forums post on Chinese television shows here. For more recent releases, browse China’s Top 10 most popular TV dramas of 2018 and winter 2019. CNTV also offers a free app that you can download for PC, Mac, iPhone and Android devices called CBox. This app gives you access to all the videos, movies, and shows on the website, as well as live streaming channels. The best feature is the playback option which allows you to search through the TV guide and watch any show that was played on TV within the past week. Podcasts and video lessons can be a good way to mimic the atmosphere of a classroom and provide you with a simple way to learn new sentence patterns and word usage. 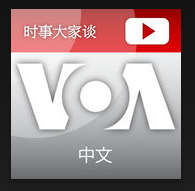 While there are some free podcasts, the best and most comprehensive Chinese related podcasts require a subscription. Popup Chinese is a podcast service that provides free dialogues for Chinese learners of all levels. You must purchase a subscription to gain access to the downloadable mp3 file, lesson transcripts, vocab lists, and lesson quizzes, but there are still many tools you can use for free. Popup Chinese automatically saves vocabulary from lessons you have listened to and you can use the study center to quiz yourself on random words from those lessons. ChinesePod is a very comprehensive (but slightly expensive) podcast/lesson service that contains thousands of lessons with full translations, grammar and vocabulary exercises, as well as many other tools. Although it is expensive, it is the best website of its kind because of the sheer amount of content. They offer some lessons for free, but the majority of content is only available after you purchase a subscription. There are some free tools that are quite useful, including a placement test based on the lessons. FluentU is a great listening tool for learners of all levels. The website collects short videos, organizes them by topic and proficiency level and then provides detailed annotations for each video. Students can then use the built-in video player to mark words that they do not know, or repeat sentences that they do not understand. TuneIn offers a variety of Chinese-language podcasts that cover topics including news, business, arts and culture, comedy and more. BearTalk podcast （狗熊有话说）is an iTunes award-winning tech podcast started in 2012. 狗熊有话说 has received positive reviews from Mandarin learners for the natural flow of Mandarin Chinese content, interesting and relevant tech topics, and the host’s easygoing speaking style. Skeptoid – a Chinese version of Brian Dunning’s popular podcast of the same name – debunks urban legends and popular myths. Each episode includes downloadable mp3, Chinese transcript, and English translation. Justing is a free service providing access to a wide variety of downloadable audiobooks. You can search through the website by topic to find books that you are interested in. The narrators of audiobooks speak very clearly, so you can really practice your comprehension without worrying about think accents or mumbled speech. 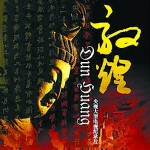 Ximalaya is a Chinese website offering various audiobooks for intermediate and advanced learners. TingBook is a Chinese-language audiobook resource that offers both free audiobooks in Mandarin and podcasts. For those up for a challenge, TuneIn provides free radio broadcasts from all over China that you can use to practice your listening comprehension skills. The main benefit of listening to radio broadcasts over watching television shows is that the dialogues are unscripted, so you are better able to improve your listening skills in conversational situations. Since channels are available in all provinces, you can also use different channels to improve your comprehension of different accents. A great channel to get started on is CRI Beyond Beijing (News). Sound of Hope Radio is the only non-profit public Chinese radio station in the United States, providing news and topical information to the Chinese-speaking community. The iOS app can be downloaded for free. Chinese Radio is a free app featuring a good collection of radio stations from Mainland China, Taiwan, Hong Kong, Singapore and other countries. 凤凰FM features Chinese radio streams as well as audiobooks. The app is currently not downloadable in the U.S. The HSK (汉语水平考试）is a test for Chinese proficiency that covers listening, reading and writing for beginner to advanced learners of Chinese. The American Mandarin Society has a separate section for HSK preparation which contains some practice materials useful for improving your listening comprehension skills.